League of Angels II, GTArcade’s epic fantasy free to play MMORPG, has some great news for its players. A brand new progression system and game mode is making its way into the game. Introducing the new Animate System! Players that have reached level 55 may access the new Animate System by clicking the Animate tab in the Cultivation panel. Each Angel/Hero on the player’s team will have their own map. This Animate map will gradually transform as players make progress in Animate system (into a Star, then a Hexagram, etc). Players can place Animate equipment into the corresponding Aminate map slot to unlock special stat bonuses. Each equipment slotted will unlock the corresponding stats. Once players have fully slotted an Animate map, they will gain great additional bonuses and move to the next Animate map. Reach new heights in your Battle Rating by mastering the Animate system! So where is Animate equipment obtained from? 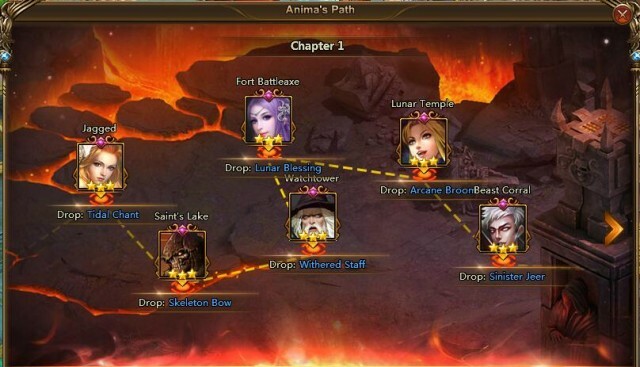 The answer is the new Anima’s Path Dungeon. This new challenge dungeon is similar to the Main Story Dungeon, where players battle through stages for item drops. Defeat enemies and bosses for a chance to get Animate equipment, then use them in the Animate map to empower your Angels and Heroes like never before! Welcome to the Golden Week of LoA2! 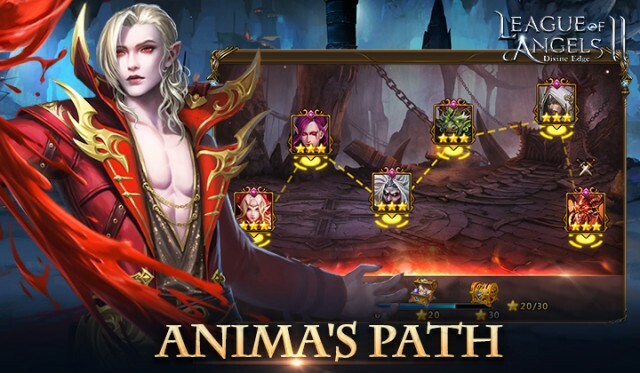 In addition to the new update with the Animate System and Anima’s Path, the European server of LoA2 is also scheduled to launch this week on May 19th. LoA2 is celebrating the occasion with a week-long event! During Golden Week, there will be new rewarding in-game events and an exclusive feathery item that will let players show their appreciation of one another. Check out Golden Week right now and stay tuned for more news! 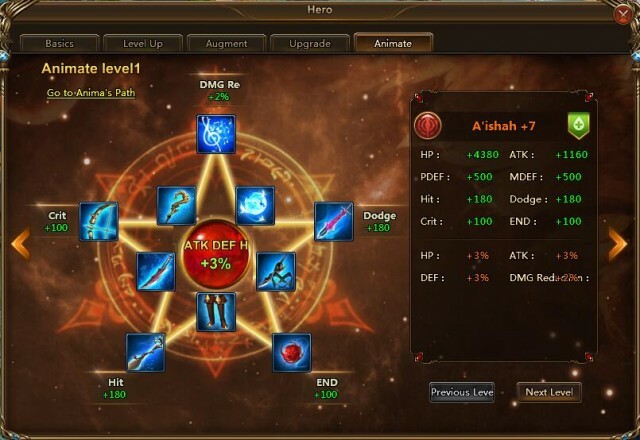 Last：League of Angels II Officially Launches in Europe on May 19th!